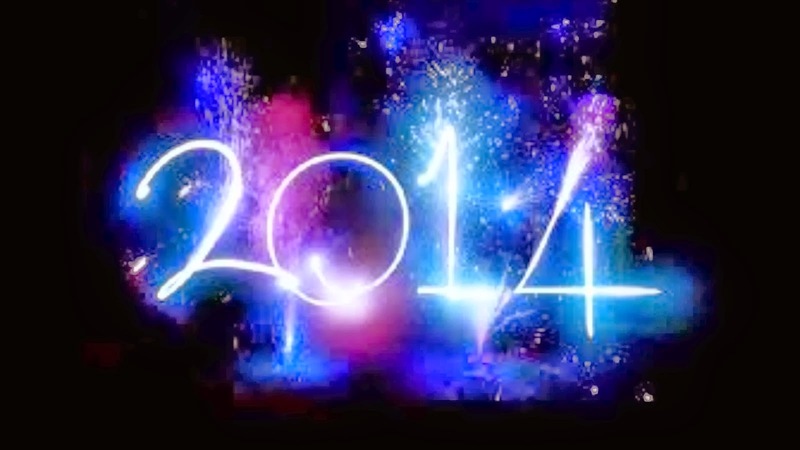 Hope you all had a wonderful 2014. Have some fantastic New Year's Eve celebrations and I'll join you all on the erg tomorrow for the Virtual Team Challenge 2015! We managed to get our first boat floated in the points rankings on the final day of the December CTC. Nice work Ken, Jonathan, Bill and Rob! Row 5 x 3min, with a total rest of 6min maximum, spread any way you like. Record the total distance rowed for 15minutes, excluding the rest meters. A simple, unrestricted twenty minute row from a standing start. Record your best distance.